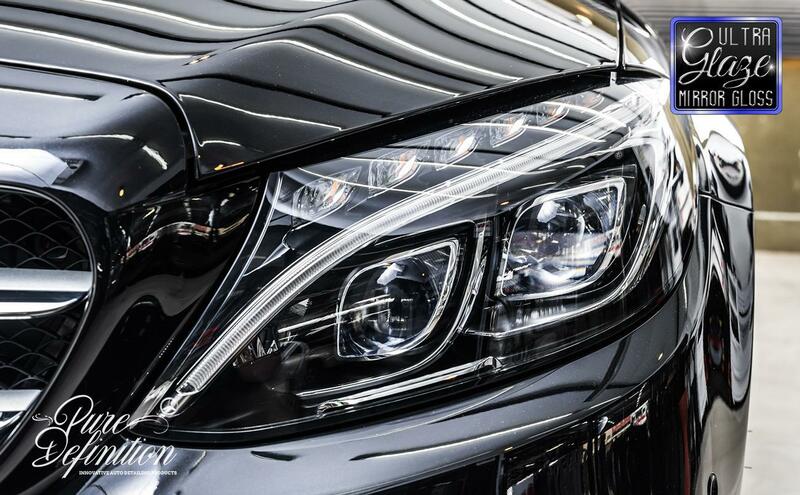 Conceal and fill in light scratches and swirl marks, enhancing the clarity and gloss of the paintwork finish. Ultra Glaze Mirror Gloss micro filling technology instantly improves the finish without having to cut away paintwork. 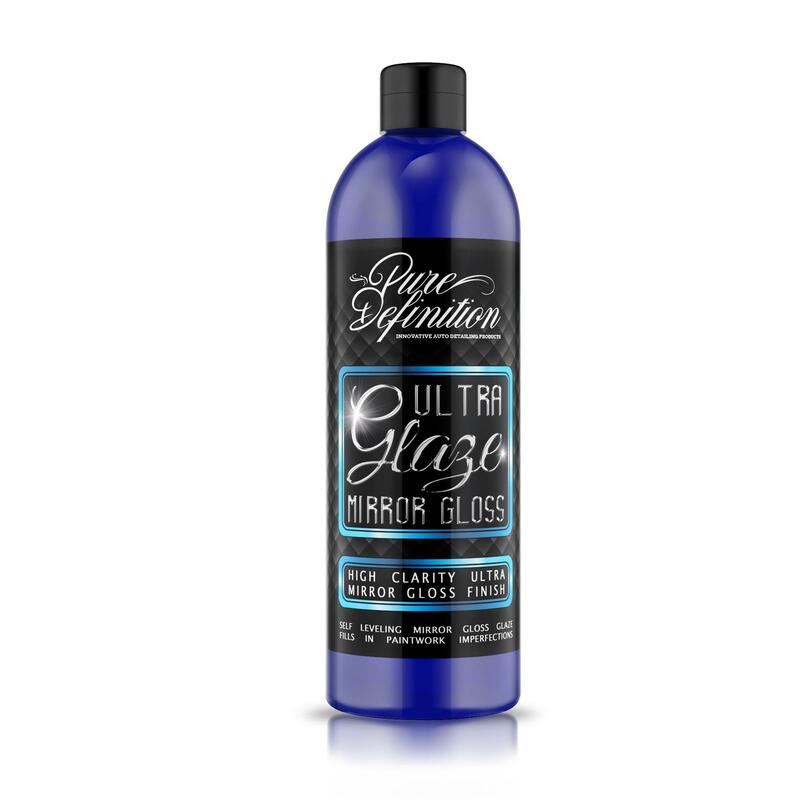 Ultra Glaze Mirror Gloss is developed with self-levelling micro filling technology and optical clarity enhancers which gloss over and fill in light swirls, scratches, and other imperfections. 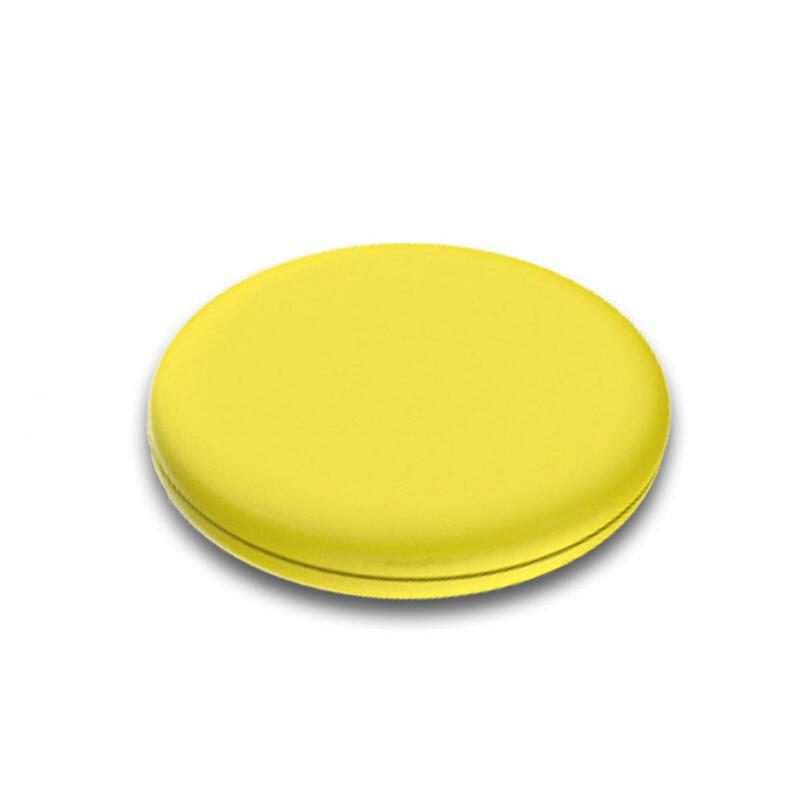 Ultra Glaze Mirror Gloss creates a long-lasting ‘as new’ finish without cutting the paintwork. The micro filling technology creates an enhanced deep mirror gloss finish which brings the colour and definition of the paintwork to life, instantly improving the finish of your paintwork without the need for extensive time-consuming polishing steps. 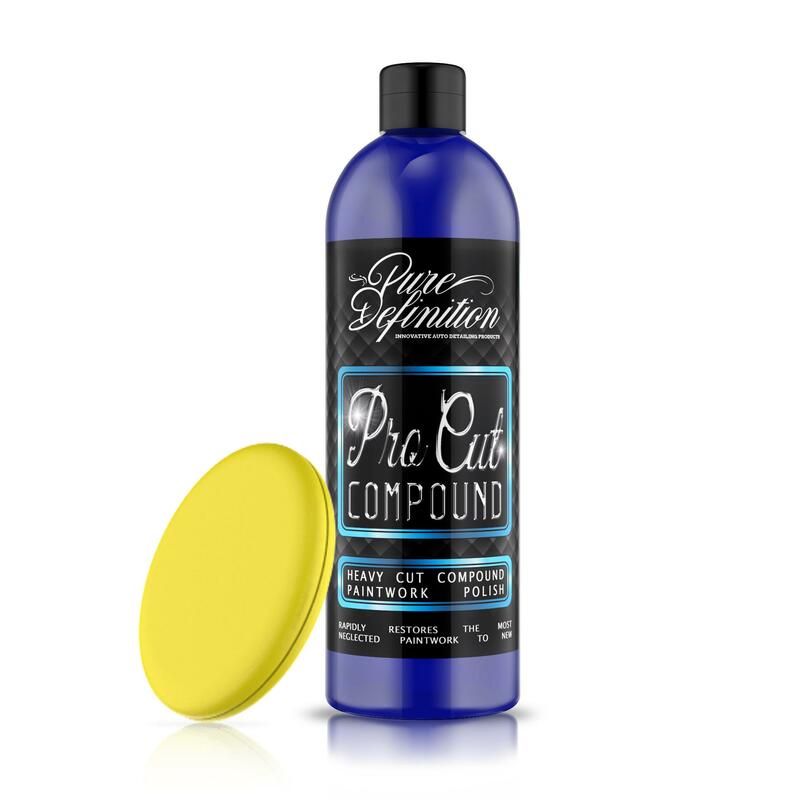 Ultra Glaze Mirror Gloss should be applied when you want to improve the condition of the paintwork without cutting into the paintwork (this can be a crucial factor in older cars/classics where the paintwork is still original). Additionally, Ultra Glaze Mirror Gloss can be used when an 'as new' finish is required as quickly and as easily as possible. First time used this it was shocking how well it masked swirls. The ability to self level coupled with easy on and easy off was perfect. It also wasn't hampered by use in bright sunlight. 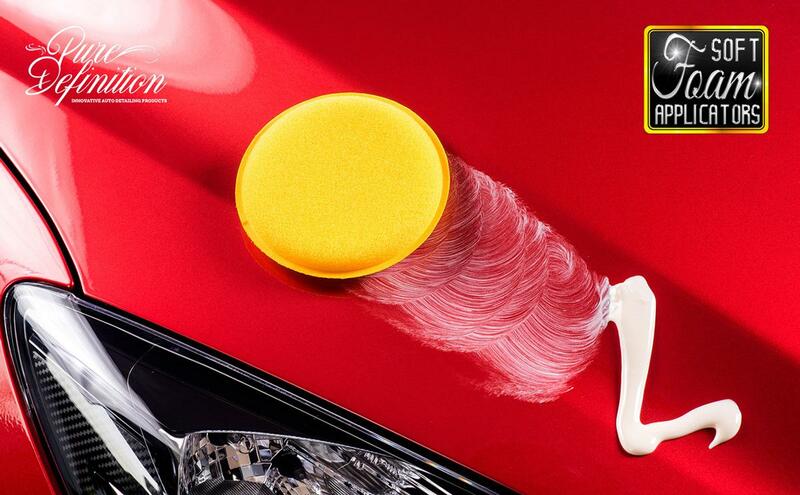 Wash your vehicle ensuring that all dirt is removed from the paintwork before applying Ultra Glaze Mirror Gloss. Do not use the glaze on contaminated, or dirty paintwork, as this will result in scratches or light imperfections. Once the area to be glazed is clean, shake the bottle well and apply to an applicator if using by hand, or 4 pea sized drops to a pad if using a machine polisher. Work the glaze into the paintwork before buffing and removing the residue of the glaze with a microfibre cloth. The formulation is developed in such a way which allows it to be topped with additional wax products to further enrich the depth of the paintwork and enhance the durability of the glaze. You cannot apply Opti-Shield over any other products. Opti-Shield needs to be applied directly on top of the paintwork. You could then apply the Ultra Glaze over the top of the Opti-Shield.